You talked with your doctor about the hip pain you’ve been experiencing, and he recommended an arthroscopy. But what is that exactly? You may have seen the phrase before. One of the most common contexts comes in relation to sports — you may have read a newspaper article talking about how an athlete underwent an arthroscopic procedure. But that still doesn’t shine any light on what such a procedure actually entails. That’s where we come in! Read on for a look at arthroscopy and its benefits. Let’s first break down the word “arthroscopy.” Doing so will help us define what it means. But arthroscopy has multiple purposes and defining it only as “to look” doesn’t quite hit the mark. There are three basic purposes, and they’re often done simultaneously by doctors during a single procedure. We’ll take a look into each of those purposes a little later, but first, let’s look at what’s involved in an arthroscopic procedure. 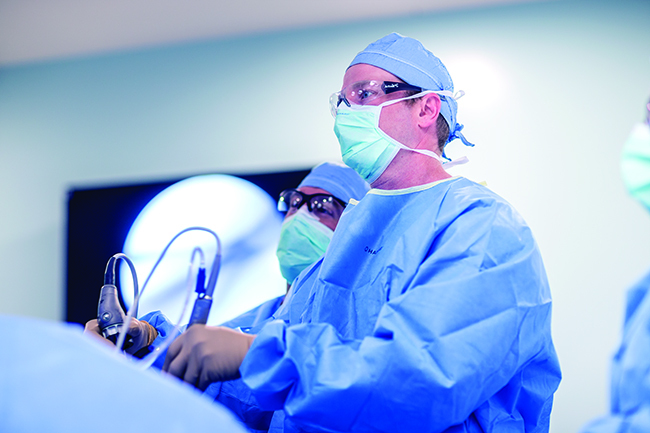 We’ve already established that an arthroscopy “looks at the joint.” But how does it do that? A small incision is made in the patient’s skin. Then the orthopedic surgeon inserts tiny instruments containing a lens and lighting system through the incision. These tools magnify and illuminate the inside of the joint, then the camera transmits those images in real-time so that the surgeon is able to literally see inside the joint. Now that we’ve defined arthroscopy and how it works, let’s look at its three essential purposes. The first purpose of arthroscopy is its most basic — it allows a surgeon to accurately visualize and look at the interior of a joint. You’ve reported your symptoms to your doctor, and he or she has done a basic physical evaluation. The next step after that may have been X-rays and even an MRI or CT scan. But to really see an injury in your knees, wrists or other joints, arthroscopy provides a surgeon with a tool that’s pretty much unparalleled. The second purpose of arthroscopy is diagnosis. 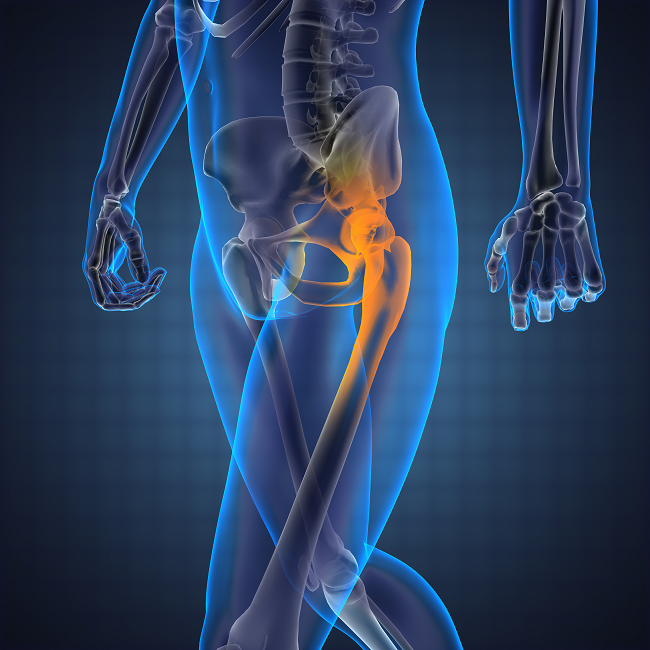 Once a surgeon is able to visualize the injured joint, he or she can determine the source of the injury. Because arthroscopy illuminates and magnifies the interior of the joint, including the cartilage and ligaments, it can help clearly illustrate the underlying injury and its severity. This information allows the doctor to determine the best method of treatment. Arthroscopy allows a doctor to diagnose both acute and chronic injuries, meaning those that have occurred over time. Increasingly, arthroscopy is being used as a treatment method in and of itself. While inside the joint, surgeons can make repairs that often alleviate the issue. Arthroscopic procedures can also be used to scope out and remove loose bodies of bone and cartilage, which may be found in the hip, knee, shoulder, elbow, or ankle. If you’re in need of arthroscopy or another type of orthopedic procedure, the Erlanger Orthopaedic Institute offers nationally recognized excellence. Find out more about what we offer. Hi Alvis, thank you for your comment! If you’d like to discuss your options with our team, please call 423-778-ORTH (6784) for more information or book an appointment. Tendinitis vs. tendinosis: What’s the difference?